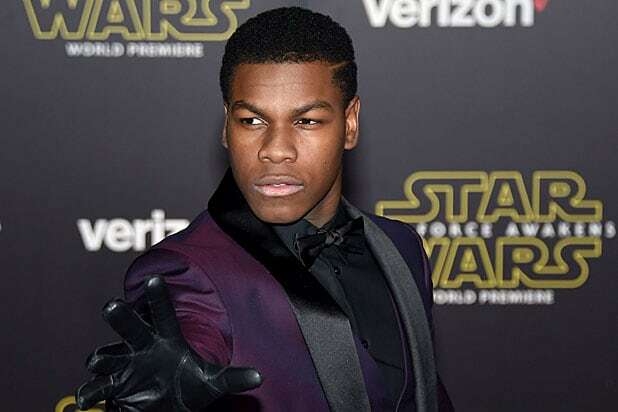 Boyega, aka “Fin,” tweeted he “made it” to the premiere, hours after sharing he might be stuck in Atlanta due to heavy snowfall. Previously: Saturday’s Hollywood premiere of “Star Wars: The Last Jedi” might be missing a major player, thanks to Mother Nature. Wow ATL. Looks like no one’s leaving! Guess I’ll start a family now…. Heavy snowfall has hit metro Atlanta in recent days, with many Atlantans still without power. I guess the Millennium Falcon isn’t available (cringes). We’ll have our eyes peeled to see if the 25-year-old star is able to make it across the country in time for the LA debut. 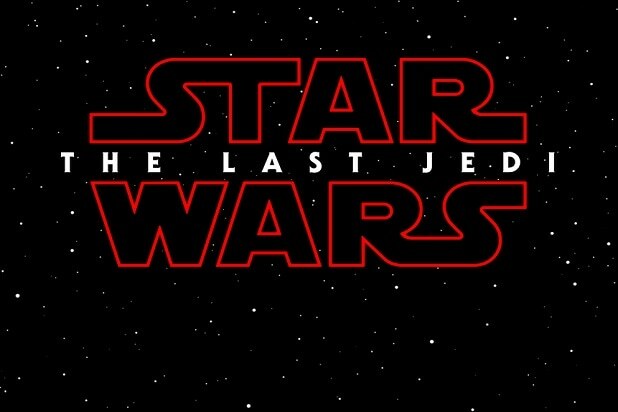 With "Star Wars: The Last Jedi" poised to destroy the box office Dec. 15, Entertainment Weekly has unspooled a hoard of photos from Rian Johnson's anticipated sequel. Check them out after the jump. Chewbacca is seen alongside a porg, an adorable puffin-like species new to the "Star Wars" universe. Finn (John Boyega) and Rose (franchise newcomer Kelly Marie Tran) spend some time in the glamorous Casino on planet Canto Bight in Johnson's film. These red-armored bodyguards protect the Dark Side's evil Emperor in the sequel. Johnson describes these lizard-like creatures as "alien nuns." They're supposedly strong with the Force. Finn and Rose ready for their mission. We meet Rey (Daisy Ridley) where we left her: on a deserted mountain top with Luke Skywalker (Mark Hamill). Adam Driver as Kylo Ren is back to wreak havoc on the good guys and gals. And here's a sweet behind-the-scenes shot of Laura Dern, sporting a purple wig, sharing a moment with Carrie Fisher, who makes her last franchise appearance in the film.